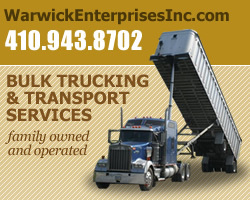 In 1988, Warwick started in the transportation brokerage business, hauling feed ingredients on the Delmarva Peninsula for the Poultry Industry. Things quickly progressed into other areas of agriculture, such as grain and fertilizer. Wanting to diversify and offer a wide range of services, Warwick now offers dump, van, flatbed, belt and tanker services to a variety of clients and customers. We have a commitment as a family owned business to offer personal services to both our owner-operators and customers. Concentrating on slow steady growth, Warwick has grown from two trucks to seventy, spanning over a 30 year period. Jana is a lifelong resident of Dorchester County with family roots in the area that dates back generations. She is married with two children and four grand-children. Along with the truck brokerage, her family businesses include agriculture, surface mining, and commercial, residential and industrial real estate. John is lifelong resident of the Eastern Shore. He has a wife and three sons, Nathan, Maxx and Parks. He joined the Warwick Team in 2005 as a seasonsed logistics coordinator. John has achieved great success and is now VP of Operations, overseeing daily dispatch, customer relations and owner operator services. CW is a lifelong resident of the Eastern Shore currently residing in Laurel, De with his wife and daughter. His responsibilities include dispatching and customer services. He is a great addition to our team. 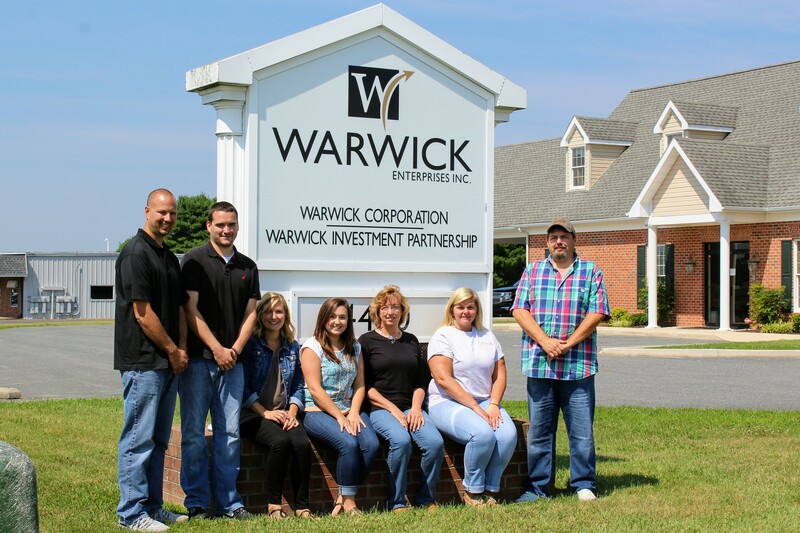 Wayne grew up in Kent County Maryland and re-located to Hurlock to join the Warwick Team in 2007. His wife Marsha and he have one son, Aaron. Wayne has extensive experience in sales as a fertilizer representative, as well as hands on experience as an owner-operator. Wayne is responsible for sales, daily dispatch, and customer relations. Kelli resides in Hurlock with her husband RJ and two children Carter and Gracie. She is responsible for billing, payables and driver settlements. Along with those duties at Warwick Enterprises, she also helps manage our other family businesses. She is a great asset to all of us. Jill lives in East New Market with her husband and three boys. She has been with Warwick for 14 years and we are very fortunate to have her.